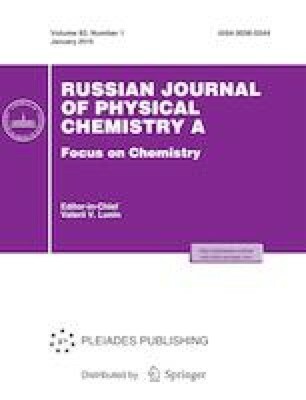 The effect of a chlorinated γ-alumina (Cl/γ-alumina) surface on the cyclization and/or isomerization of hexane was elucidated based on the thermochemistry determined via first-principles density functional theory (DFT) simulations. The character of chlorine as a Lewis acid dopant on a γ-alumina surface was explored at the atomic scale. The most promising site for the chlorine atom on the (110) surface of γ-alumina resulted from direct adsorption. The binding energy between chlorine and the alumina surface was determined to be –2.11 eV. The binding energy was also measured by BSSE correction, and the result showed that this correction significantly affects the calculated binding energy of the Cl/γ-alumina system. Finally, we performed ab initio molecular dynamics simulations at the temperature of the reforming process (485°C) to determine the configuration of hexane, as a sample alkane, to detect of the role of the acidity of chlorine in the isomerization and/or cyclization process. The investigation of the effect of a chlorine atom on the γ-alumina showed that under vacuum conditions, the cyclization of hexane was strongly promoted over isomerization. This work exploits the power of recent developments in computational modeling and quantum mechanical calculations to elucidate hexane activation and its transformations over Cl/γ-alumina.